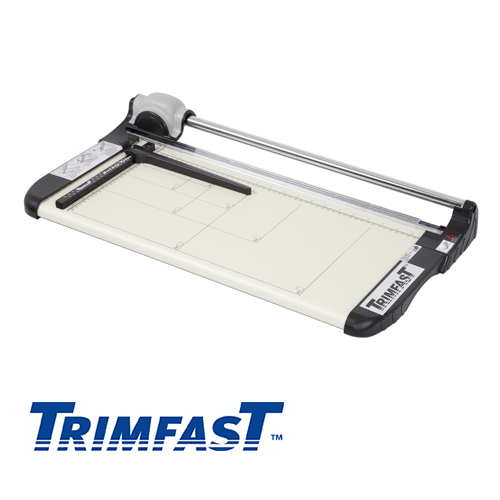 The Trimfast Trimmers are ideal for sign makers, offices, schools and colleges etc. 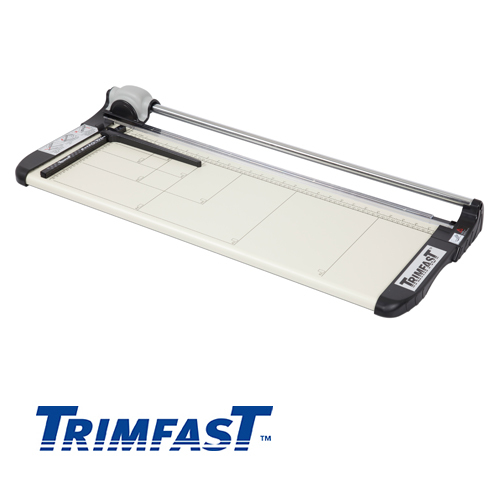 RO3016; Length: 330mm, Cutting Capacity: 0.7mm / 7 Sheets, Table size: 210 x 435mm, Max paper size A4 / 8.5 x 11". 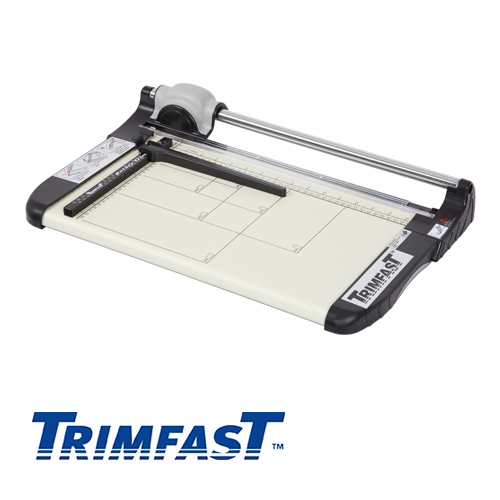 RO3018; Length: 360mm, Cutting Capacity: 1.5mm / 15 Sheets, Table size: 315 x 546mm, Max paper size A4 / 8.5 x 11". 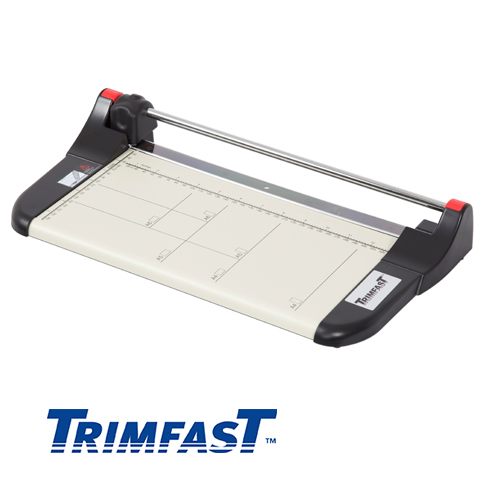 RO3019; Length: 480mm, Cutting Capacity: 1.5mm / 15 Sheets, Table size: 315 x 656mm, Max paper size A3 / 11 x 17". RO3020; Length: 670mm, Cutting Capacity: 1.2mm / 12 Sheets, Table size: 315 x 856mm, Max paper size A2 / 17 x 22".